Honda Motor Company, Ltd. is one of the greatest automobile manufacturers in the world. The company has built its name on consistency and trustworthiness. 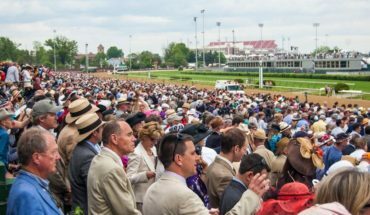 It also provides a healthy dose of sportiness and a competitive feature set. 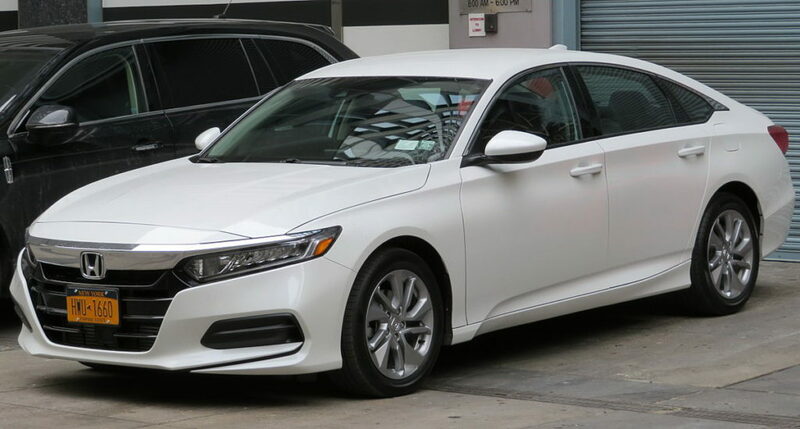 Hondas are a hit with clients and critics alike for these reasons. Honda continues to refine its craft. It makes each successful generation of its cars more convenient and safer. The brand extended its model range in recent years. How? By introducing a pickup truck, different-sized SUVs and hybrids. 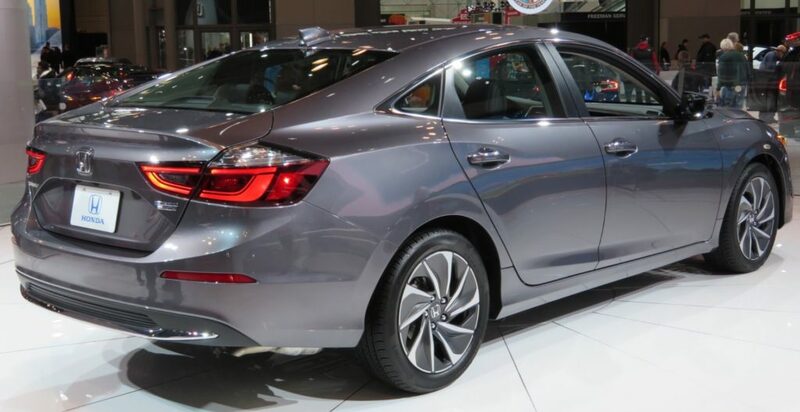 The Accord has been amongst America’s best family sedans for decades. Its consistent evolution has earned it a place on the Best Cars list almost every year. Guess what? It finds itself there again for the year 2019. It continues to amaze people with its class with easy-going handling. Its fun-to-drive nature provides diverse performance that trends toward sporty. Honda Civic typifies compact-car excellence with its practicality. It also has a fun-to-drive personality. Everyone can have a version of the versatile Honda. 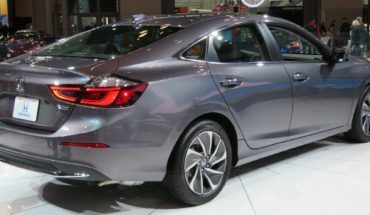 Its line-up includes a four-door sedan and hatchback and a two-door coupe. Whether you are seeking practicality or sportiness, the Honda Civic Sport does both. And that too at a reasonable price. 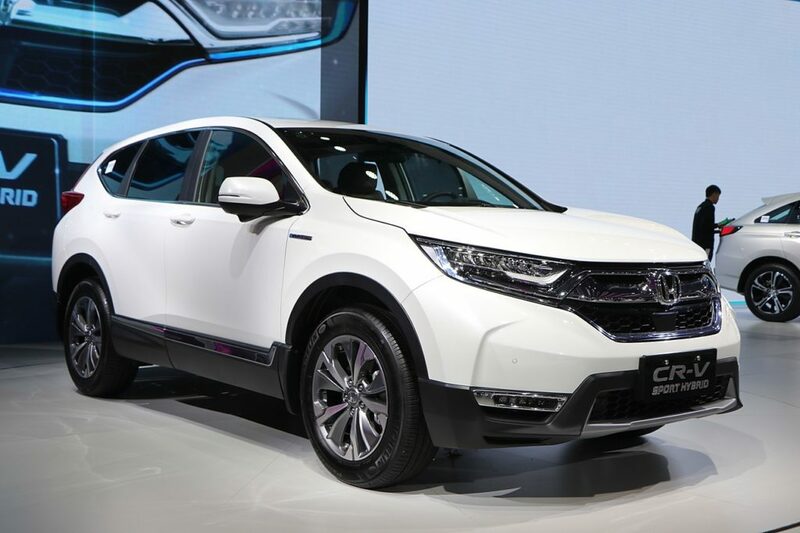 The Honda CR-V is one amongst the most sold Honda models in 2018. The CR-V is virtually unchanged for 2019. It packs a host of high-tech equipment. Plus, it has copious cargo space and impressive fuel economy. Not enough? It also boasts excellent road manners. Yes, the Honda CR-V ticks all the boxes for what creates an excellent crossover. 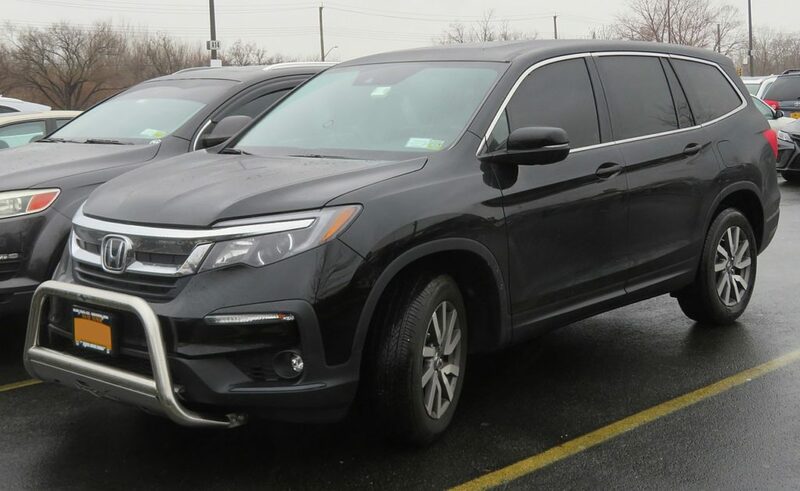 With vast cargo space and a high seating position, the Honda Pilot has what it takes to win the heart of many buyers. The V-6 engine is powerful, efficient and smooth. Plus, the Pilot offers towing capacity that will be enough for most customers. The reconfigurable interior provides many stuff-hauling options. And space is plentiful. Whether powered by hydrogen or electricity, the Clarity brings buyers the future today. The hybrid model boasts 47 miles of range before the gas engine starts up. There may not be much playfulness in this package, but the ride is agreeable and smooth. This amazing model retails only in California and Oregon. Android Auto and Apple CarPlay are included, as is a suite of active safety technology. 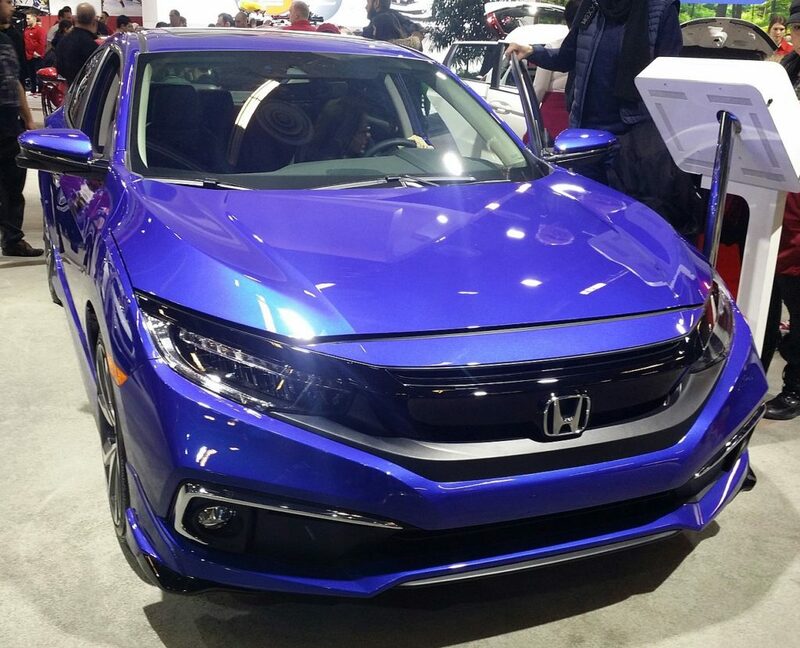 These beautiful 2019 Honda Models will indeed bring a one-off driving experience. Some of these have already hit the road, while some are set to unveil soon. In the meantime, why not enter the virtual world of cars? 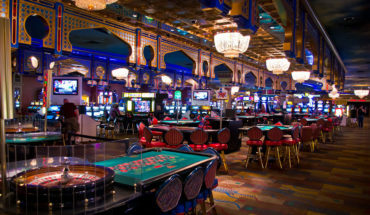 One of the UK’s casino sites – Aspers Casino Online offers a great deal of Car-themed slots. Speed Cash Progressive Slot and Hotline Slot are two good examples. These slots take players to a world filled with flashy sports cars, like some models of Honda. Besides, they come with some classy vibe which could be of your interest. The games are also mobile-friendly and accessible through smartphones with different operating systems. Have some spinning fun!